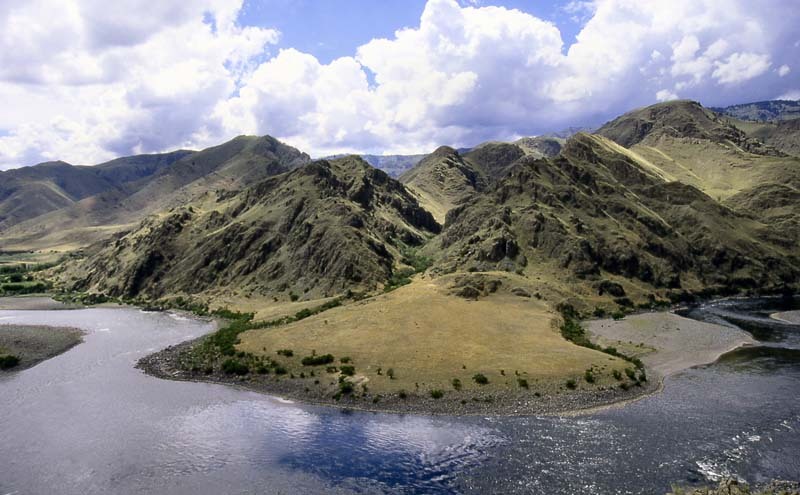 The most spectacular way to experience Hells Canyon is on the Snake River. Commercial jet-boat and float trips are available throughout the year. 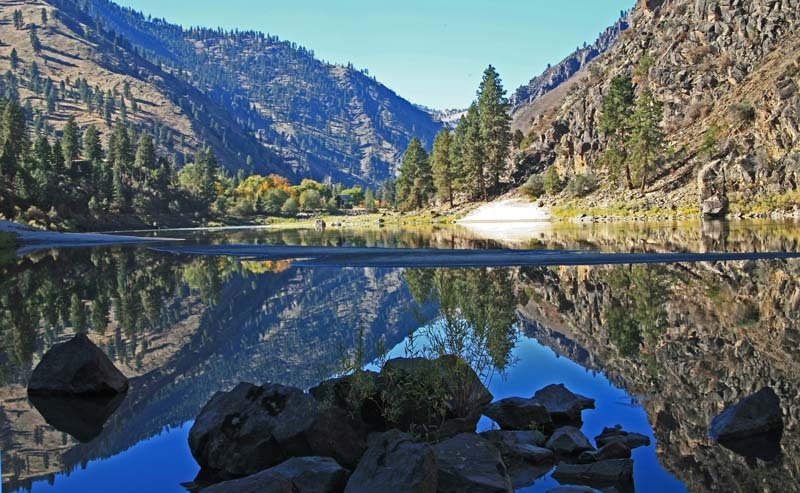 You’ll see North America’s deepest gorge from the bottom up! Enjoy the rugged, rocky beauty of the vast canyon – spot wildlife and birds of prey and just relax on the white sandy beaches. Or for a real thrill, hook into the prehistoric sturgeon ranging up to ten feet in size! Some of these fish are estimated to be over 100 years old. These sturgeon are on a catch and release basis only, but there are plenty of small mouth bass, rainbow trout, and channel catfish to keep for your dinner! 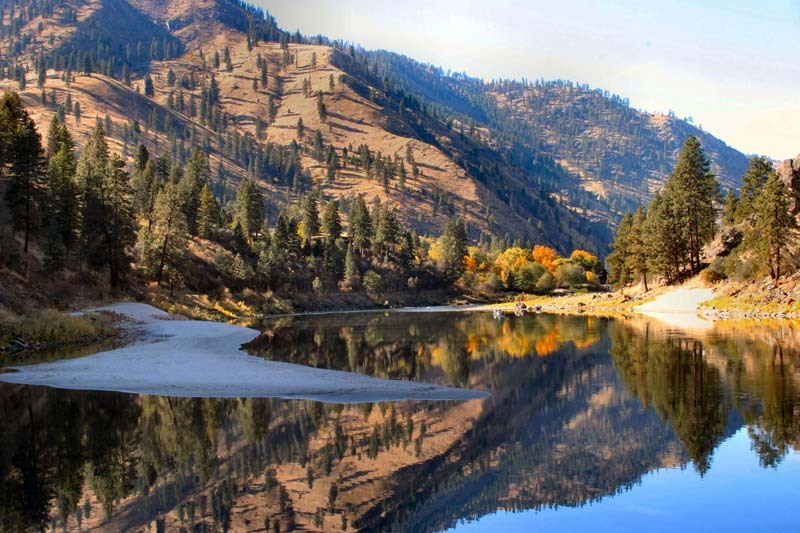 Visit the historic KirkwoodMuseum within Hells Canyon National Recreation Area which displays the areas’ rich culture and archaeology. 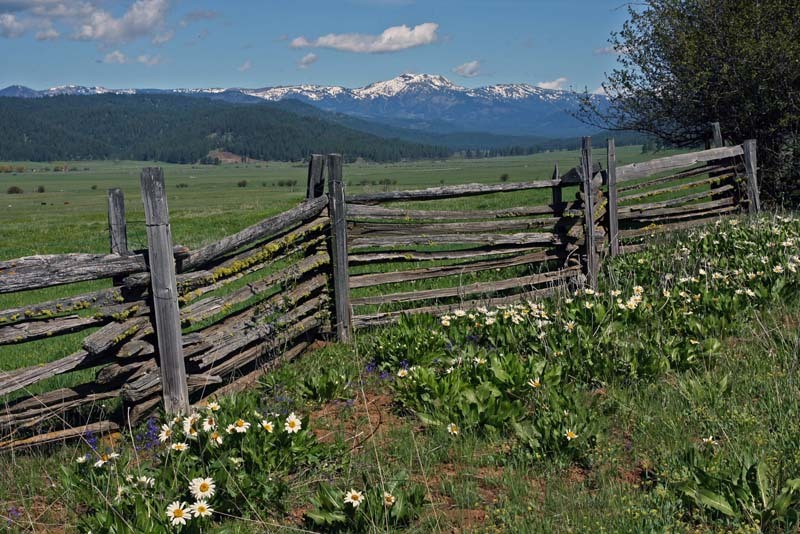 Learn about the Nez Perce Indians, homesteaders and Chinese miners that once enjoyed the multitude of resources in this wild country. 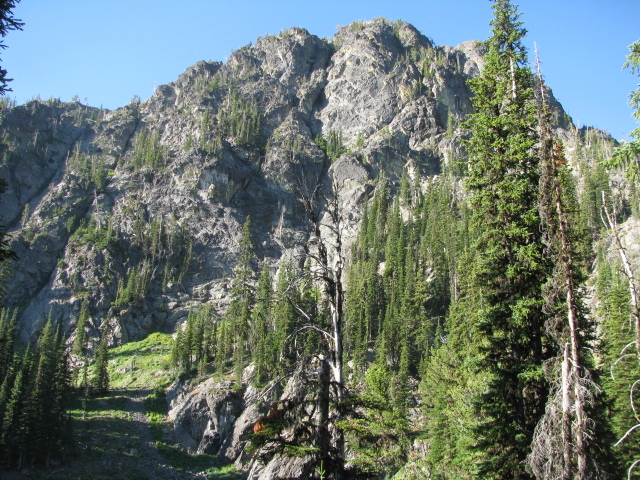 Get out on miles of trails in the SevenDevilsMountains, Hells Canyon National Recreation Area, GospelMountains, and the Salmon River country. Dotted with high mountain lakes, clear running streams, and an abundance of wildlife, you can really return to nature in these alpine forests—on foot, horseback or mountain bike. 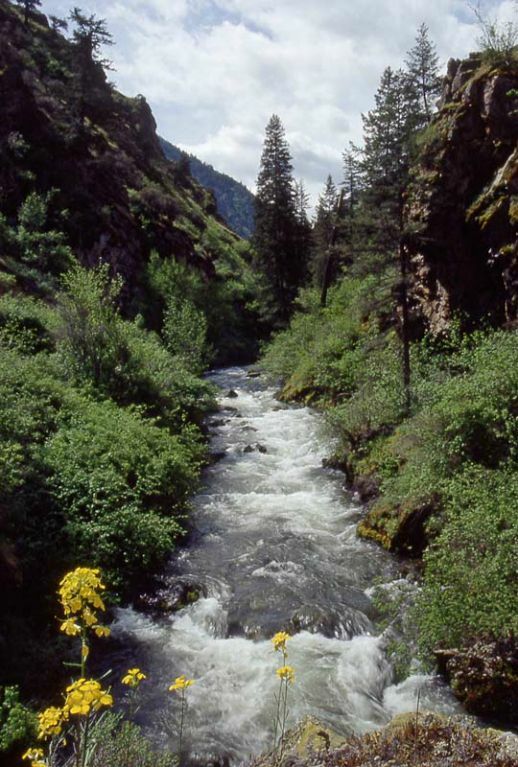 In a picturesque canyon, seven miles southwest of Riggins lies the Rapid River Salmon Hatchery. Every spring, in May, thousands of big Chinook salmon return to RapidRiver to spawn. They are stopped by an artificial barrier about a mile downstream from the hatchery and lured into a trap. The fish are sorted at this point and the adult salmon are taken to the hatchery. There they are held in a large pond until late August when their eggs mature, and they are ready to spawn. 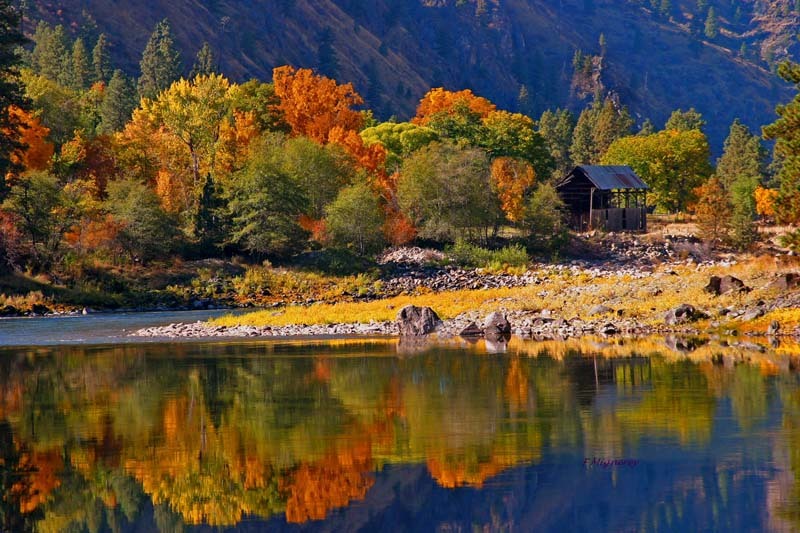 In 1964 Idaho Power Company constructed the hatchery to preserve Chinook salmon that had been blocked out of natural spawning streams by the construction of dams along the Snake river. Idaho Power Company owns and funds the operation of the hatchery and works cooperatively with Idaho Department of Fish and Game who supply trained personnel. It is one of several hatcheries owned by Idaho Power Company as part of their fish conservation efforts. The hatchery crew welcomes visitors. There is always something of interest to see and the staff is happy to show you around. The people of Riggins are proud of this effort to maintain the “River of No Return” as one of the finest salmon streams in the world. 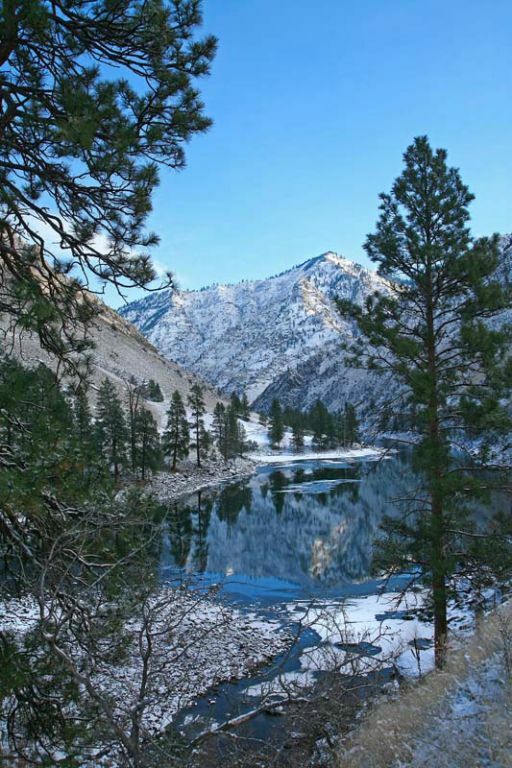 There are two scenic drives available that offer views of Hells Canyon and the SevenDevilsMountains. Both are USFS maintained roads and are well worth the drive. Drive #1 is a little rugged, but very scenic. 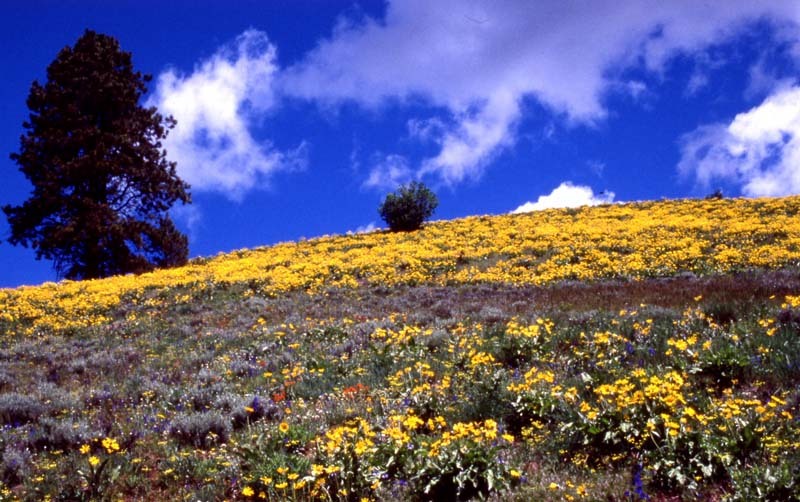 To get there drive one-half mile north of Riggins on U.S. Highway 95 to the Race Creek Road (#241) and turn west. Thirteen miles later you will reach Iron Phone Junction, take Road #2060 to the Saw Pit and Low Saddle viewpoints, then loop back to Iron Phone Junction. Derive #2 takes you to Heavens Gate Lookout. 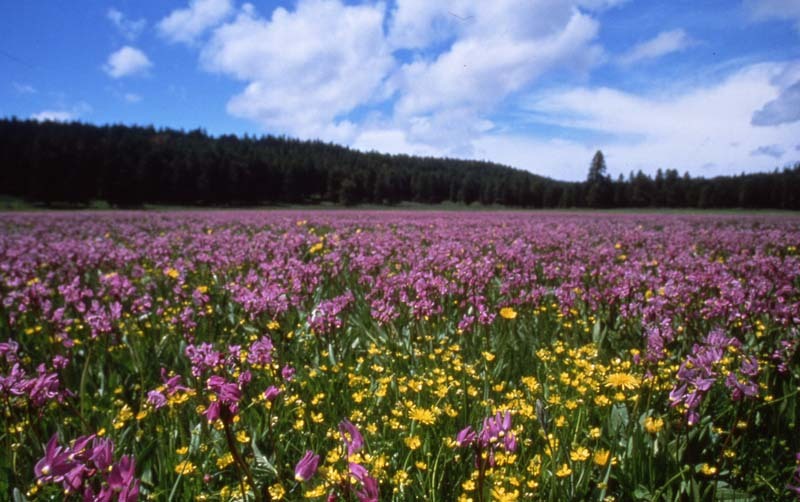 To get there, drive one-half mile south of Riggins on U.S. Highway 95 to the Squaw Creek Road and turn west. 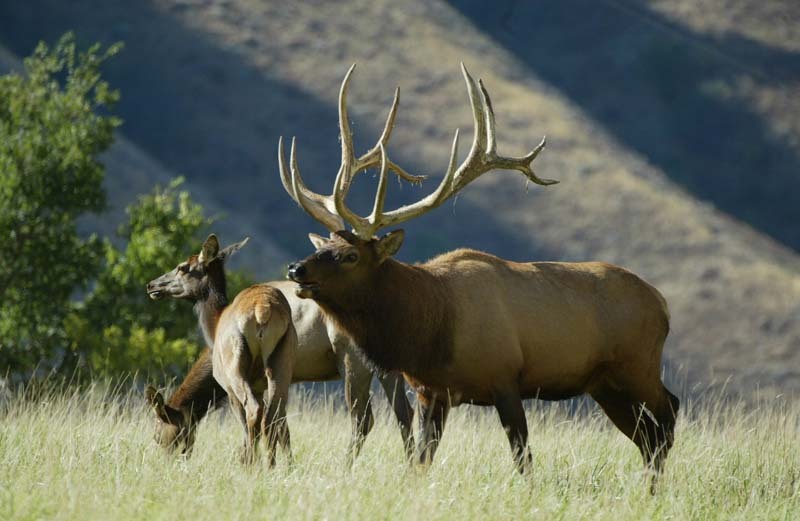 A 19 mile drive takes you to the lookout, campground facilities and the Hells Canyon Wilderness. 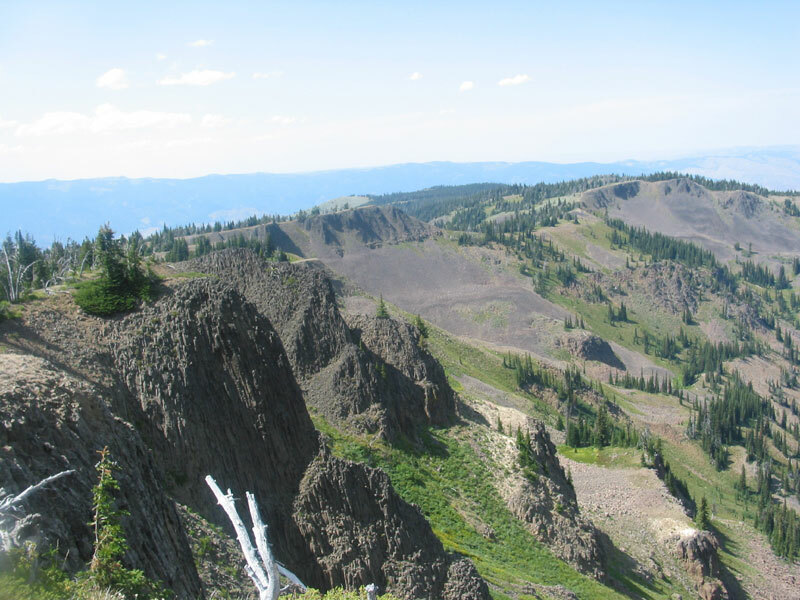 From there see breathtaking views of the Seven Devils Mountains, Hells Canyon and four states – Washington, Oregon, Idaho and Montana. Across the highway from Canyon Pines RV Resort is a public access road that passes through private lands, eventually accessing BLM lands. About two miles up you will come upon a barn and fenced pastures. About a quarter mile from the barn is a house – this is where you want to stay to your right – keeping on the public road. 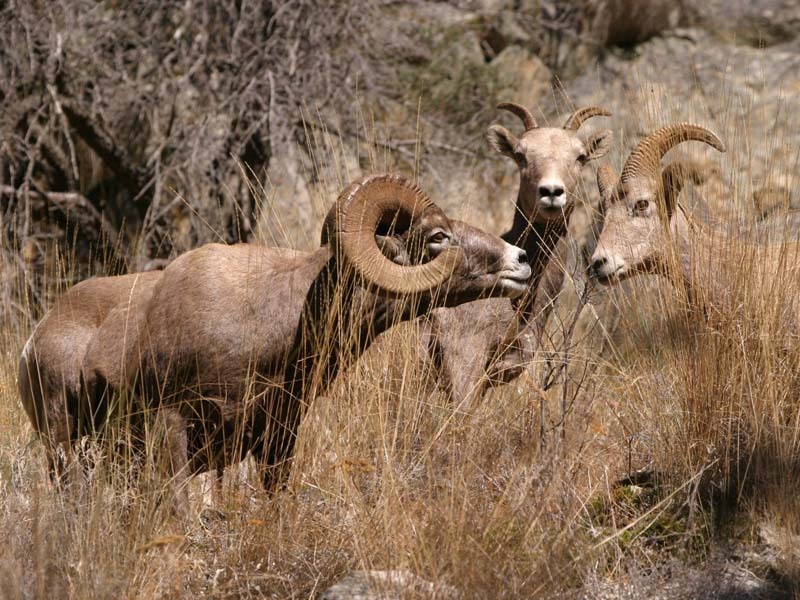 You will see an array of wildlife including shite tail deer, elk, grouse, turkey, etc. 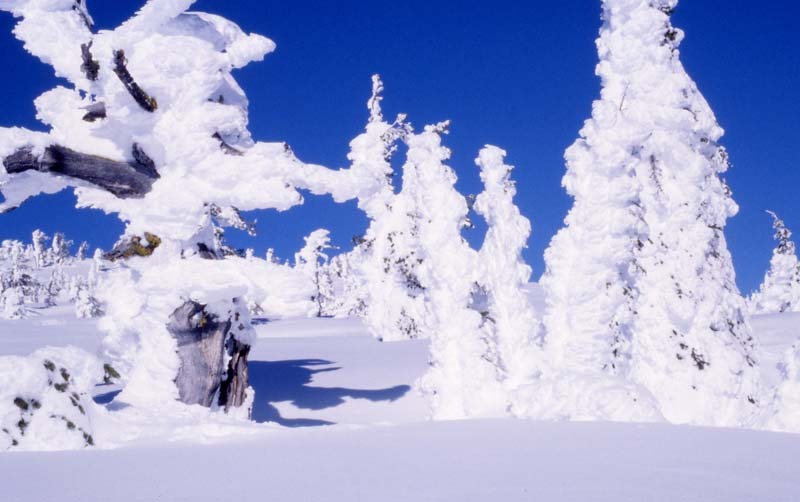 If you stop and listen quietly you might hear the bear in the distance. The vies of The Seven Devils mountains and surrounding canyon on this drive are spectacular. Want a More “Civilized” Drive? 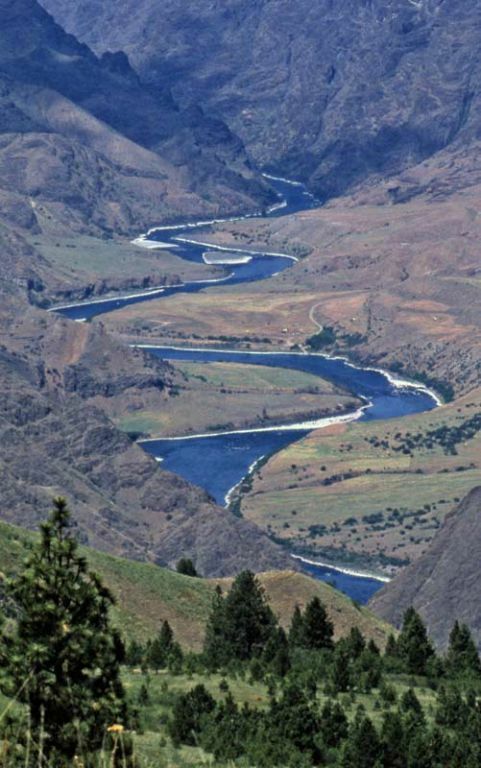 Try the Salmon River Road. 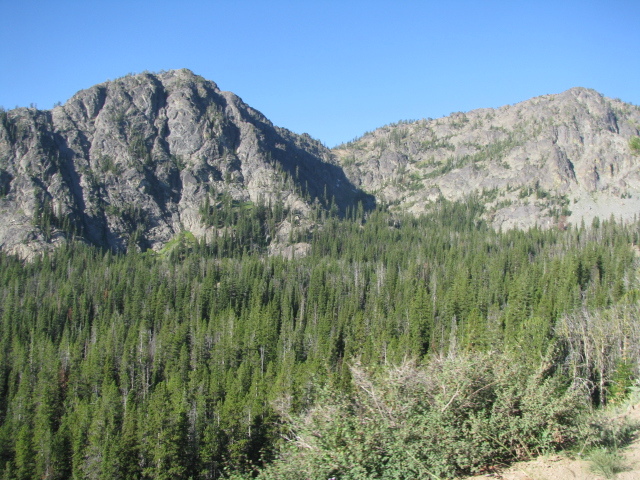 Located at the south end of Riggins, turn east onto the Salmon River Road. Approximately 7 miles in you will find Ruby Rapids. You can hunt for garnets on this beach. You will know the place by the very large rocks along the rivers edge. There is a small turnout in which to park. Or stop along the way on one of our white sand beaches for a dip in the water. Either way, plan a good part of a day for this trip, it’s a beautiful drive. For the more adventurous, you might turn right at French creek and drive a gravel road approximately 27 miles to the Burgdorf Hot Springs for a soak in the large pool.